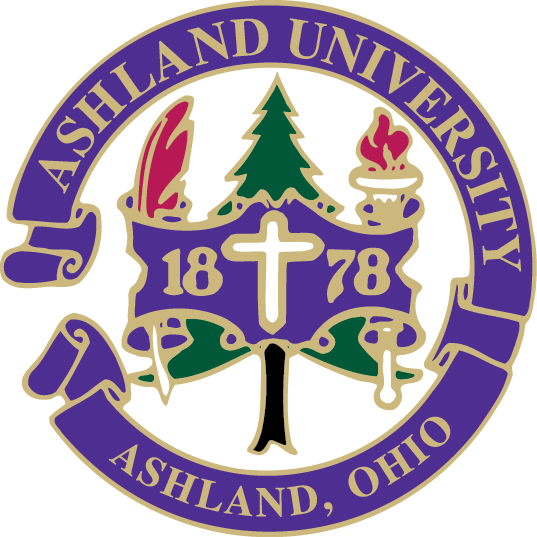 Ashland University is a mid-sized, private, comprehensive university conveniently located a short distance from Akron, Cleveland and Columbus, Ohio. Ashland University values the individual student and offers a unique educational experience that combines the challenge of strong, applied academic programs with a faculty and staff who build nurturing relationships with their students. Situated on a beautiful 135-acre campus with trees, brick walkways and flower gardens, Ashland University affords close proximity to the big city while offering the advantages of an intimate campus experience in a small-town setting. Deeply rooted in tradition, yet always moving forward, Ashland University provides unparalleled opportunities for students to learn, grow and find their place in the world.